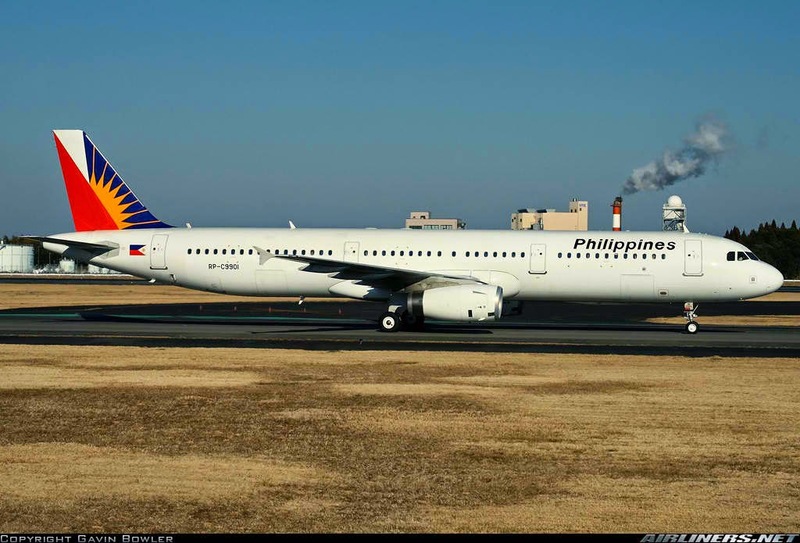 Aviation Updates Philippines - A Philippine Airlines flight to Darwin was cancelled on Saturday due to the ash cloud from the Indonesia's Mt. Sangeang Api which erupted last Friday. Philippine Airlines Flight 221 was supposed to leave Ninoy Aquino International Airport at 10:00 PM and should arrive at 4:00 AM Darwin Time. The second flight to Brisbane was also cancelled. The ash plume had drifted over parts of northern Australia and had the possibility to disrupt flights in Indonesia and Australia in the upcoming days, according to the Australia's Department of Foreign Affairs. Passengers to and from Indonesia and Australia are advised to visit the airline's website to check the status of the flight. Meanwhile, International and domestic flights were resuming services through Darwin on Sunday afternoon as ash disbursed over northern Australia, Darwin International Airport spokeswoman Virginia Sanders said. International flights to and from Australia to Singapore, East Timor and Bali were among those cancelled, including those departing from Australia’s eastern seaboard.